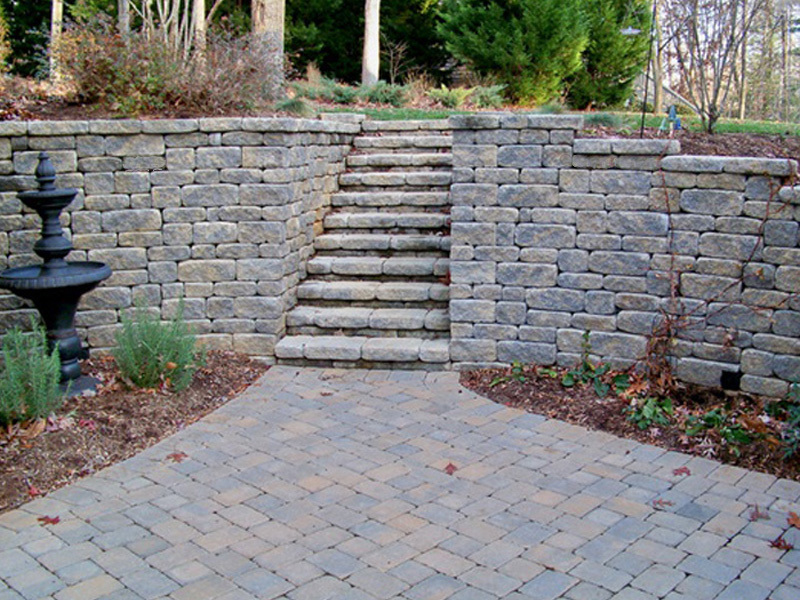 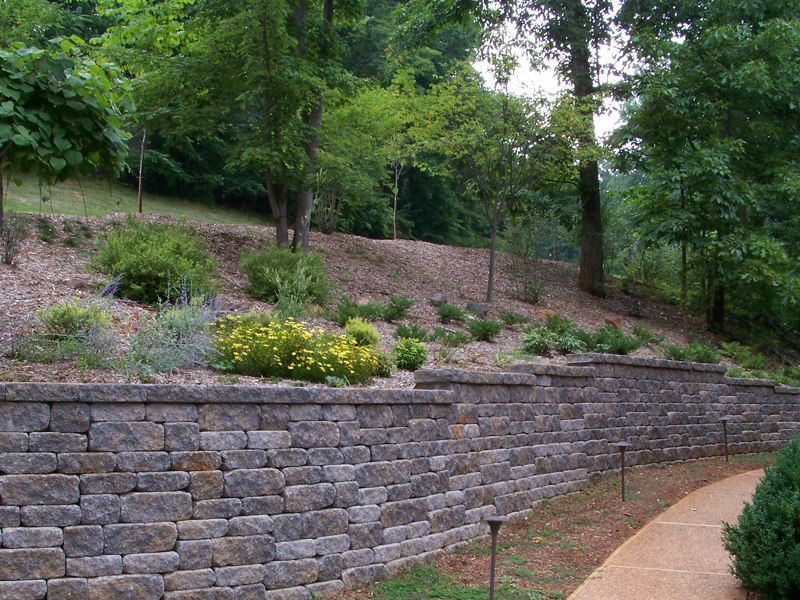 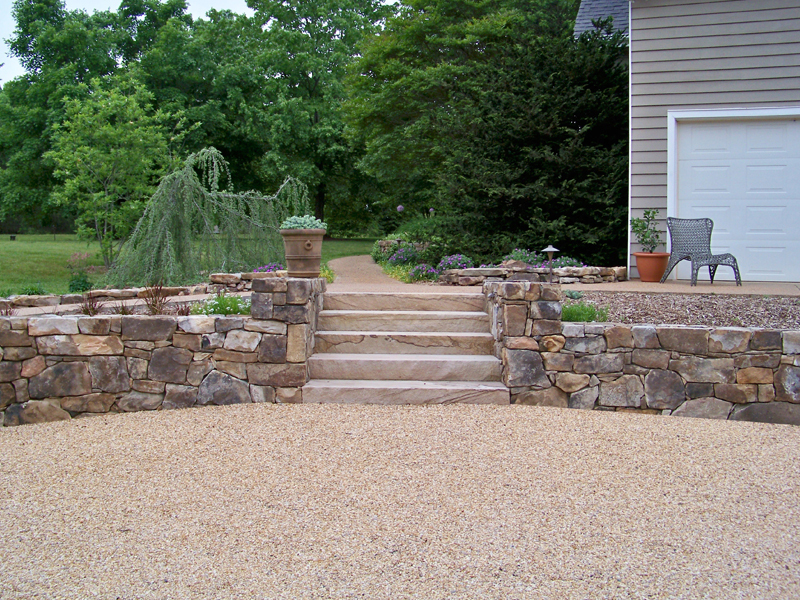 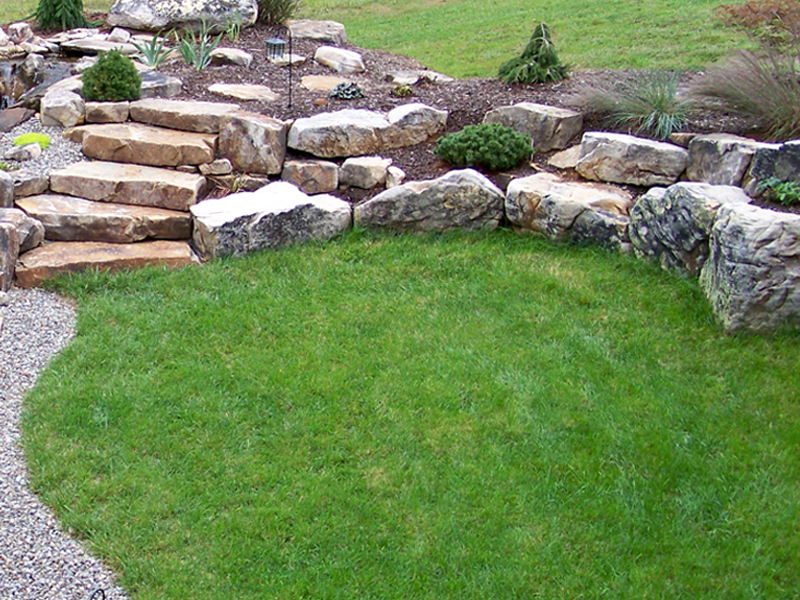 Solve several problem areas, challenging hillsides and or drainage and erosion issues with a segmental or stone retaining wall. 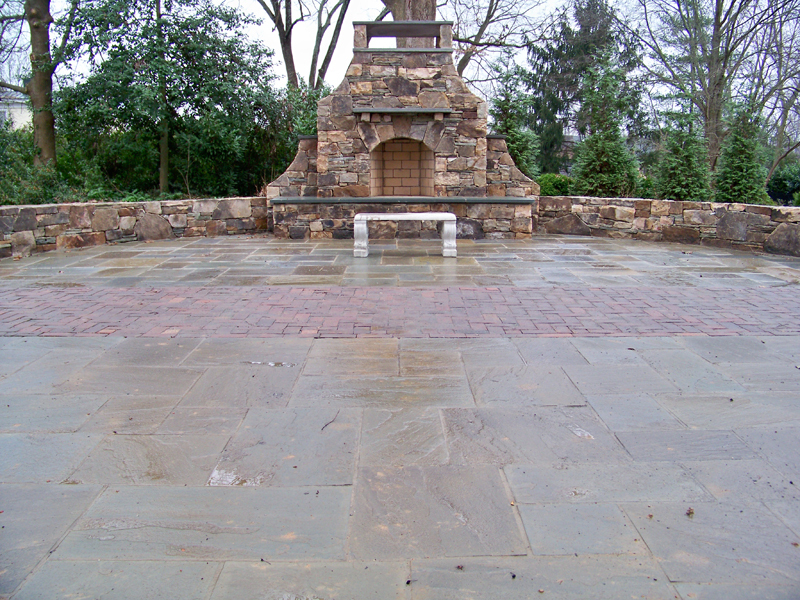 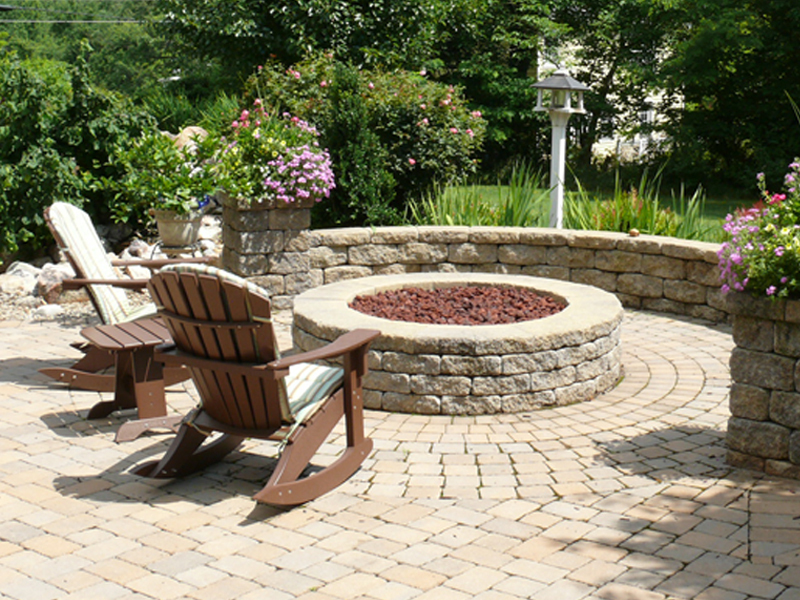 Need additional seating on your patio? 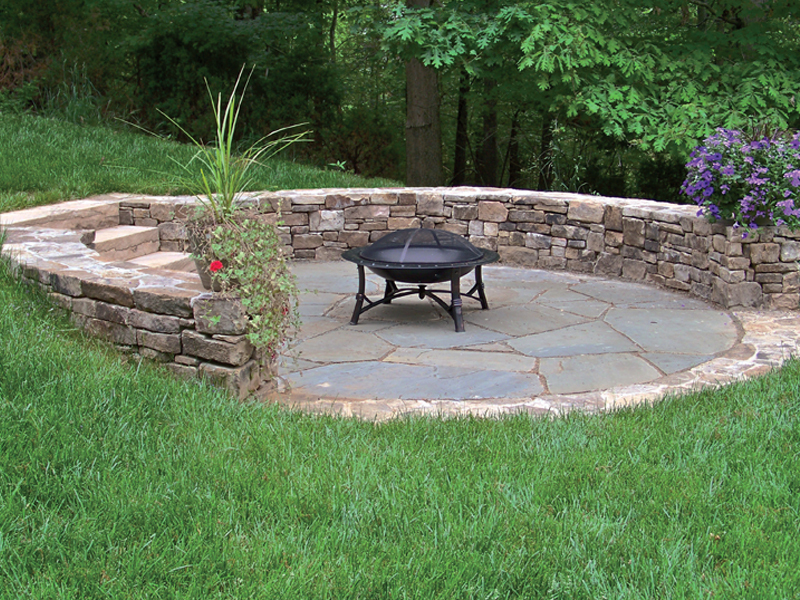 A seat wall can define your outdoor living space while providing more seating.